- Part of a range of taps to cover all normal needs on a bike. 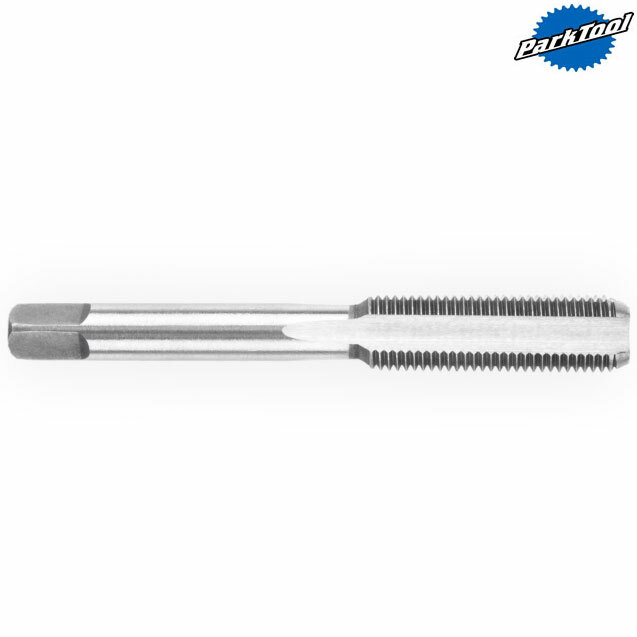 - Made of high carbon steel, precision ground and hardened. - For cleaning out and repairing threads. - Fits into any conventional tap handle. - 10 x 1mm size is for derailleur hanger.